It's amazing what a good visual can do to capture your attention. 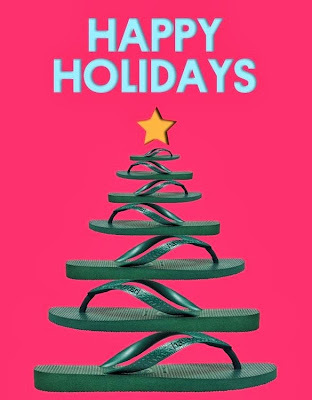 I was ready to hit next on my mailbox when the Havaianas's Christmas visual caught my eye. 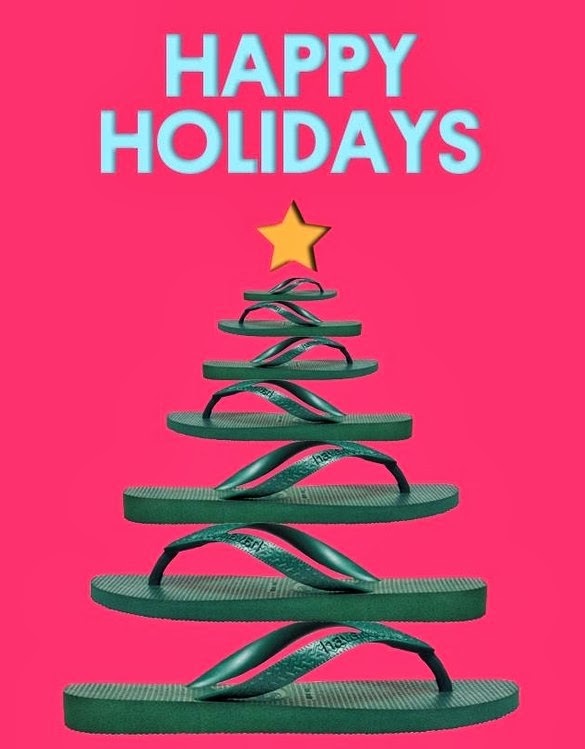 Love that they use the slippers to create a tree! Simple but effective. Hence I'm now sharing with you their soul collection (middle photo) and special collection (bottom photo) which retails from HK$288 to HK$2888. Additionally they are running an instore promotion now where you can win an iPad mini on purchases over HK$600.